Care2 Healthy Living | Daily Cute: Time for a Parrot Dance Party! Daily Cute: Time for a Parrot Dance Party! 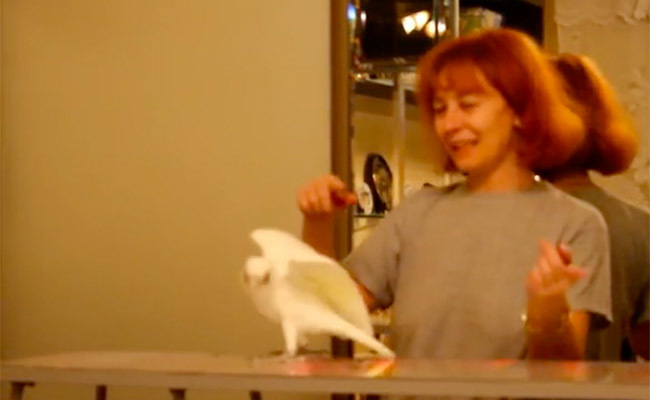 Jerry the parrot loves having a dance party with his human. Check out their sweet moves!